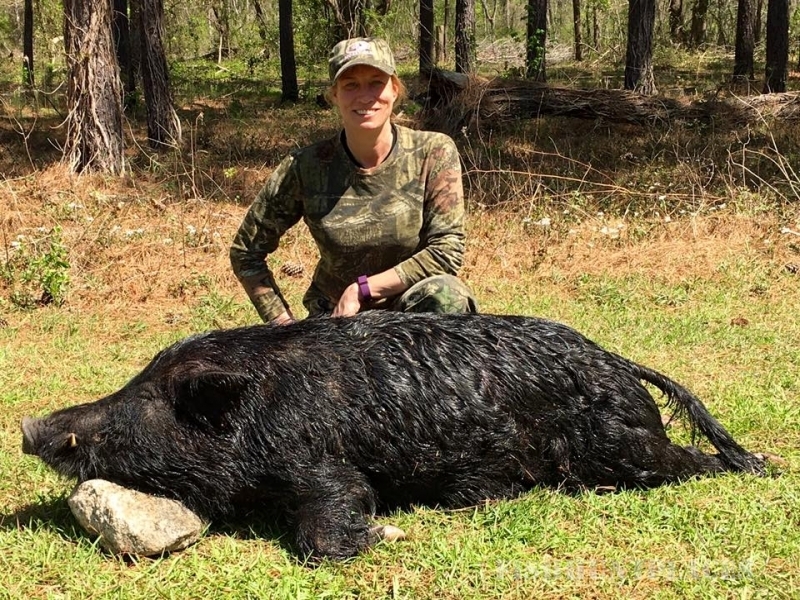 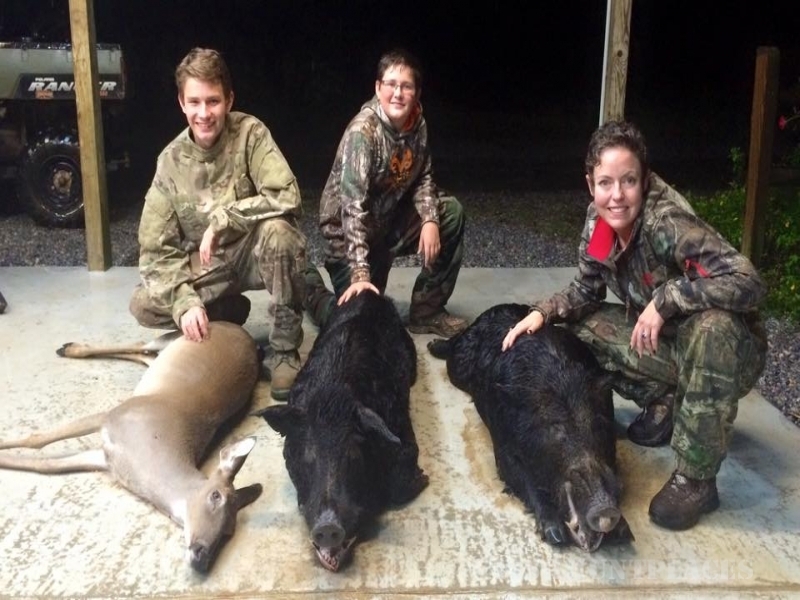 For the past 15 years, Red Bluff Lodge has offered hunting opportunities for a variety of species including alligator, deer, hog, and turkey. 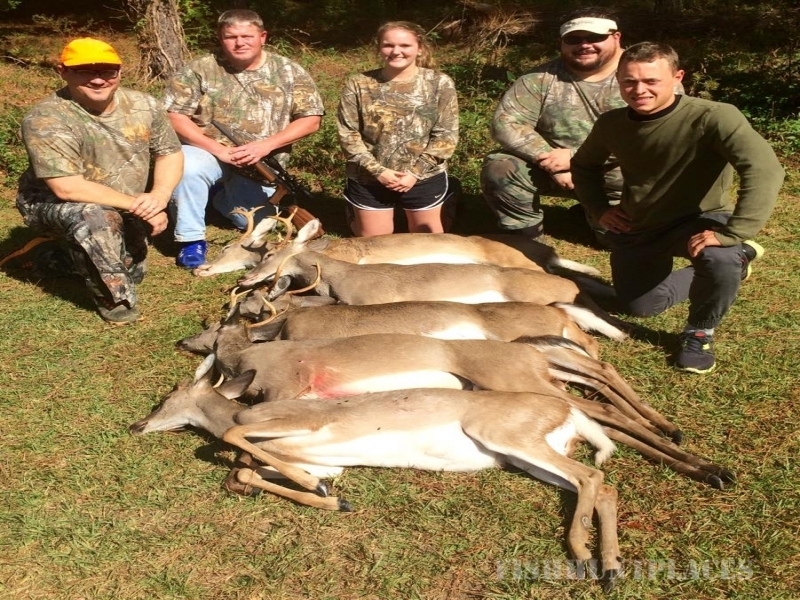 We also offer a full range of services for the shooting enthusiast including firearm sales, gunsmithing, and firearms training including Concealed Weapons Permit (CWP) classes. 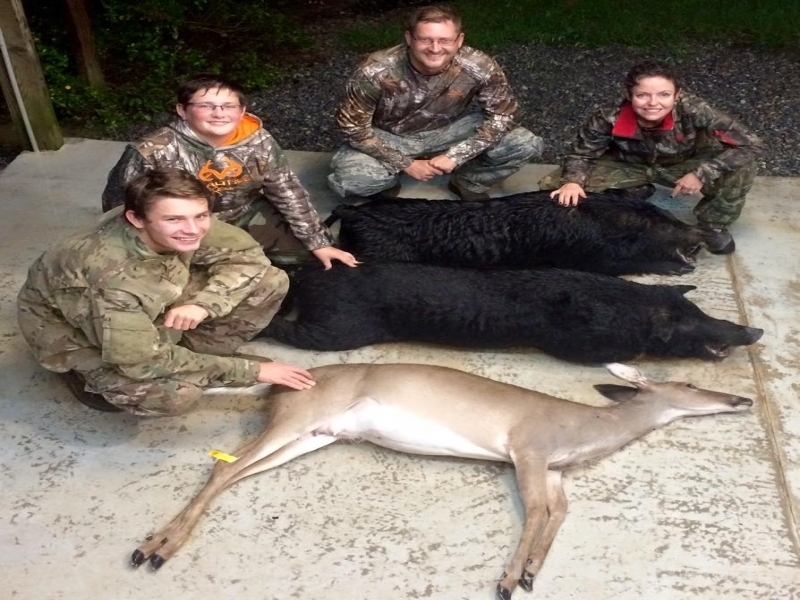 Our Sports Shop is stocked with premium ammunition, optics, custom knives, and the latest Red Bluff Lodge apparel. 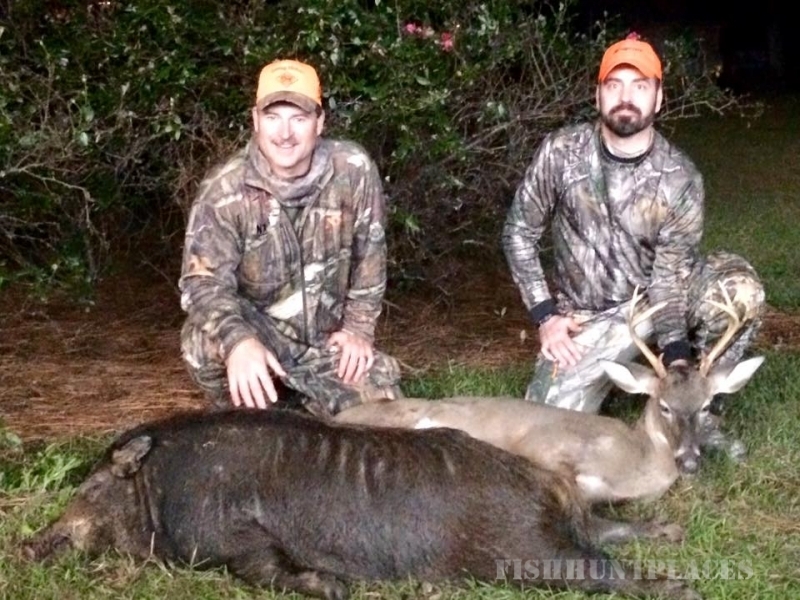 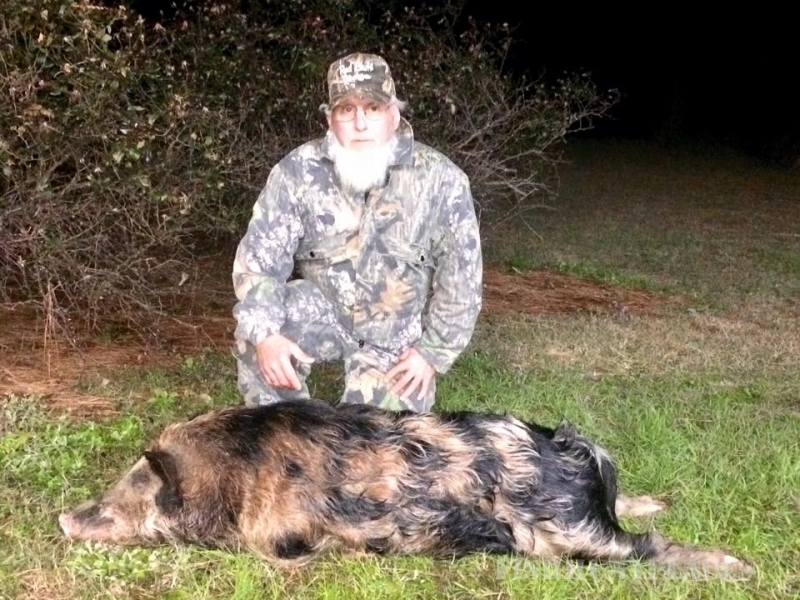 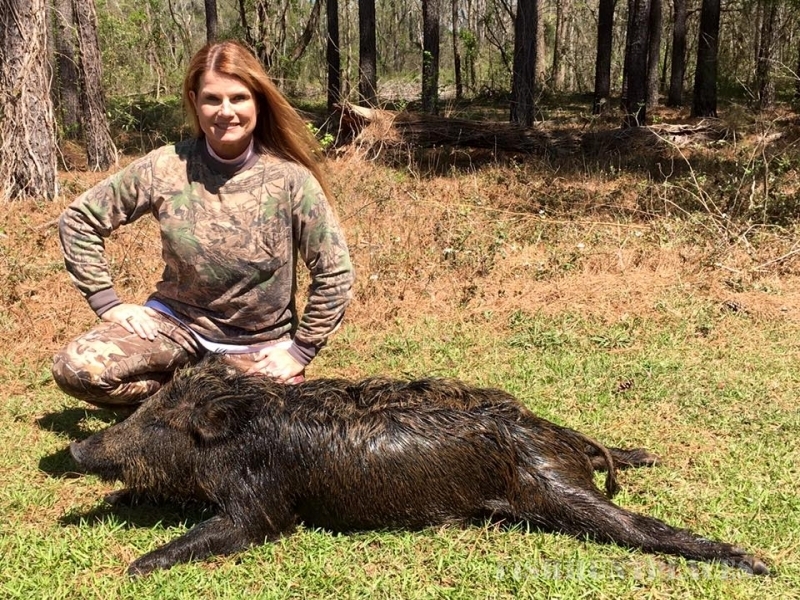 Red Bluff Lodge offers one of the finest guided hunting experiences available in the lowcountry of South Carolina.